Topshop hasn't added an introduction yet. 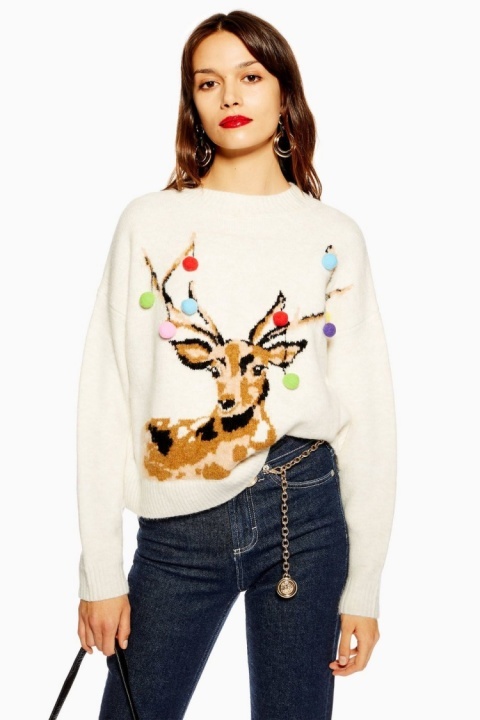 Christmas Stag Pom Pom Jumper £39.00! 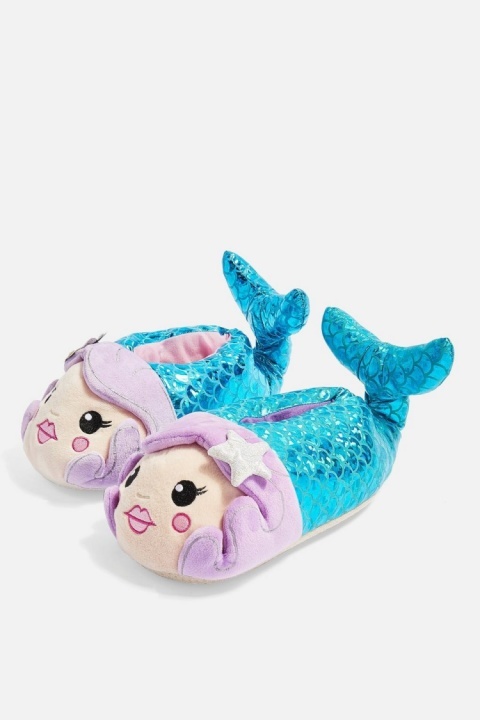 CHRISTMAS GIFT IDEAS - Mermaid Slippers £16.00! 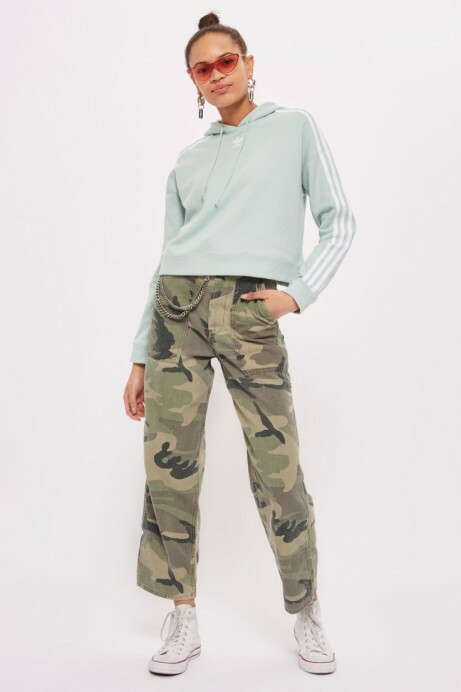 90's Camo is back - Camouflage Utility Trousers £42.00! 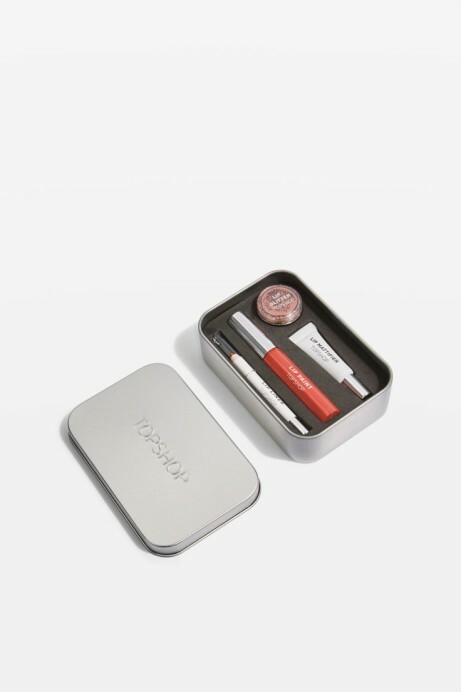 Lip Kit in Crazy Beautiful £18.00! 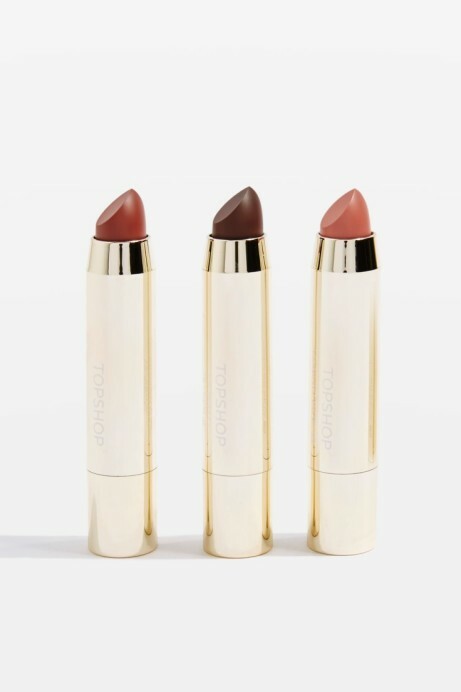 LIMITED EDITION - Mini Lip Bullet Trio £12.50! 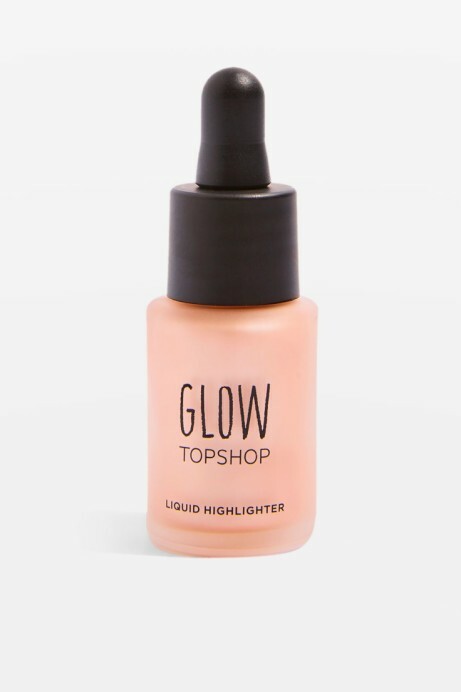 Glow Liquid Highlighter in Blaze - £12.50! Supernova Tubular Sandals - £32.00! 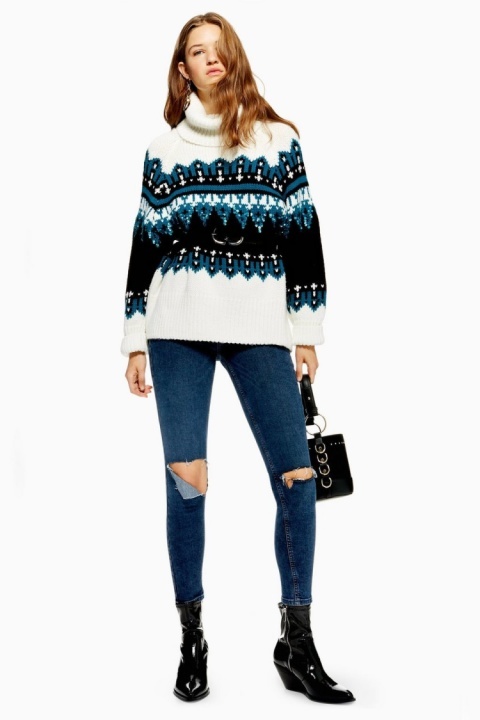 SHOP THE WINTER SALE - Relaxed Coat!